As many of you know, I have 2 boys. My oldest is 7 and my youngest is 3. They keep my on my toes and even though they aren’t teenagers, they certainly eat a ton (I know, it will get worse). 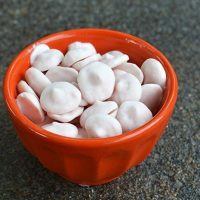 My youngest is really into those yogurt melts you can find down the baby isle but buying a bunch of those in a week can certainly add up so I’ve decided to make my own Homemade Greek Yogurt Melts. Today I am partnering with Chobani to bring you this amazingly easy recipe and the best part, it only requires 1 ingredient! It seems like everything these days is loaded with sugar, artificial ingredients, or ingredients you can’t even pronounce, let alone understand what they are! That is why I love making homemade recipes (especially for my kids) as much as possible. Lowfat yogurt (cultured pasteurized nonfat milk, cream), evaporated cane sugar, water, strawberry puree, banana puree, fruit pectin, locust bean gum, lemon juice concentrate, natural flavors, fruit and vegetable juice concentrate (for color). Basically, it’s the best and best-tasting option you can use. Did I mention they also have several other flavors so you can make all sorts of different yogurt melts for your kids? Prepare your cookie sheet by lining it with a piece of parchment paper. Set aside. 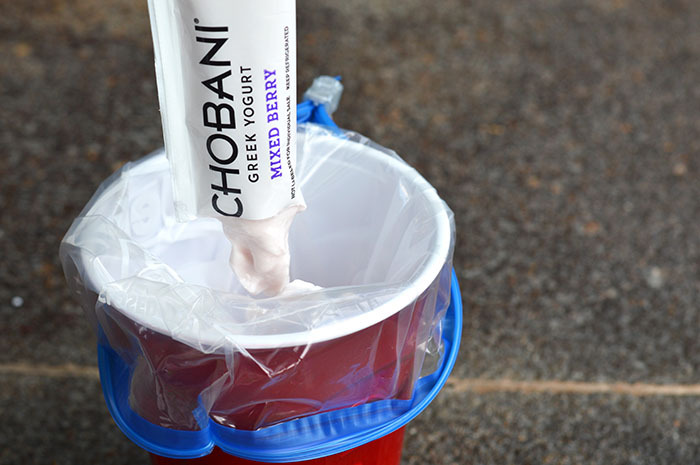 Open your baggie and fill it about half full with the Chobani mixed berry yogurt. 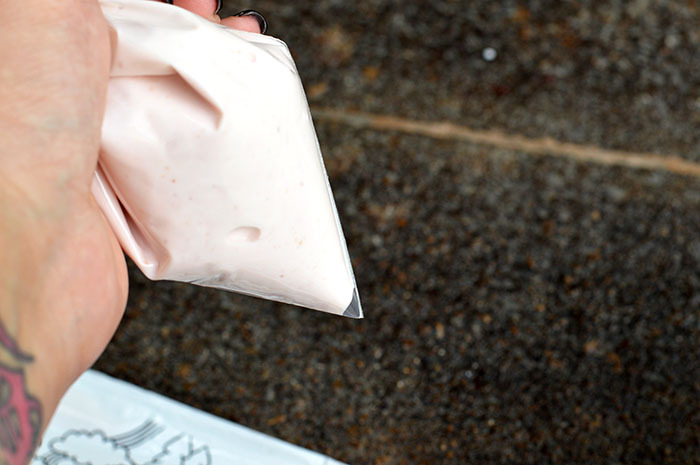 Tip: to make filling the baggie easier, you can fold the baggie over a cup then fill it with yogurt. Cut off the top of the baggie and squeeze the yogurt to that corner. 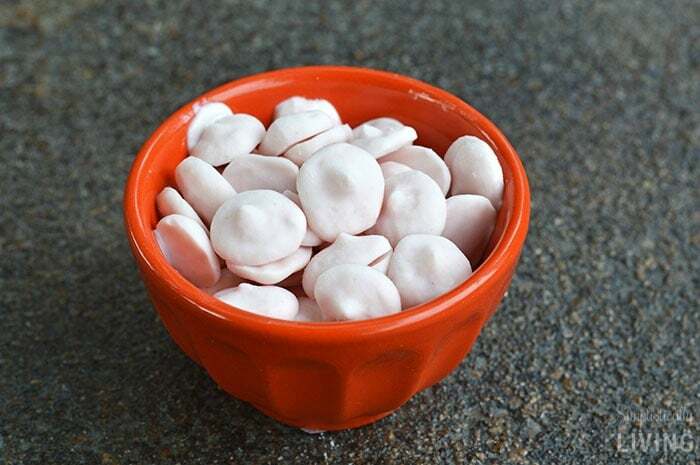 Pipe the yogurt onto the lined cookie try by making little drops and pulling up at the top. Continue doing this until you’ve filled the entire pan. Place the cookie sheet into the freezer for about an hour. Remove from the freezer and peel the yogurt melts right off the wax paper. These will come off easily. Store into a container and place back into the freezer until ready to serve. 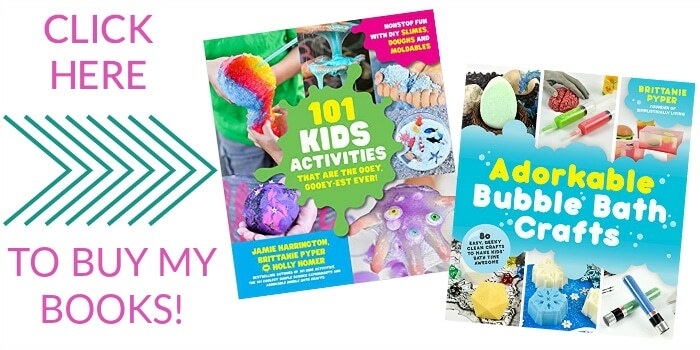 I love these so much because they are so cost-effective, easy to make, and since they are frozen, they totally help relieve pain from teething. My son loves them. Even my husband and older son snack on them! Open your baggie and fill it about half full with the Chobani mixed berry yogurt. Tip: to make filling the baggie easier, you can fold the baggie over a cup then fill it with yogurt.homemade yogurt melts. 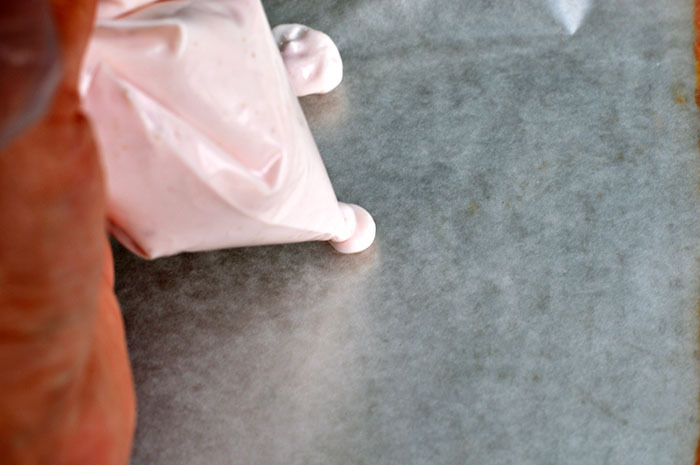 Cut off the top of the baggie and squeeze the yogurt to that corner.homemade yogurt melts. 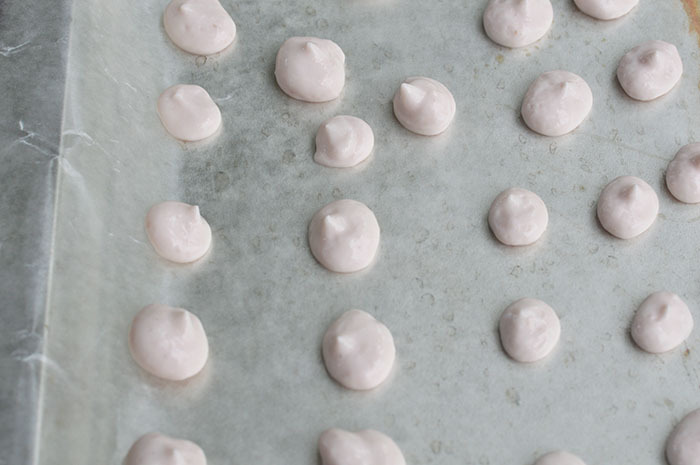 Pipe the yogurt onto the lined cookie try by making little drops and pulling up at the top. Continue doing this until you’ve filled the entire pan.homemade yogurt melts. Chobani has some kid-friendly yogurts including: Chobani Kids® Pouches (available in Strawberry, Grape, and Vanilla & Chocolate Dust flavors) and Chobani Kids® Tubes (available in Strawberry, Banana, Mixed Berry, and Watermelon). Both options contain 25% less sugar than the leading kid’s yogurt and a good source of protein and calcium. 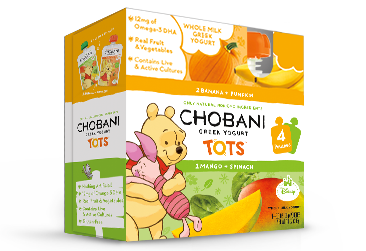 In addition you can find Chobani Tots® Greek Yogurt which are pouches designed for babies beginning at six months. These are made with whole milk Greek Yogurt Tots pouches provide 12mg of omega-3 DHA. 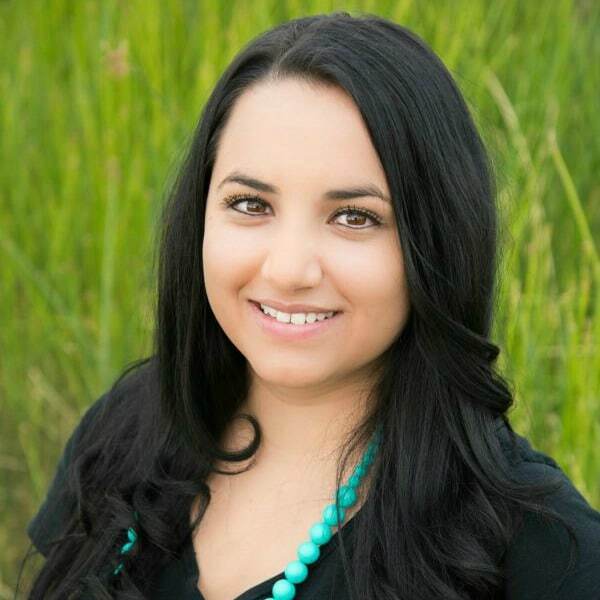 My kids love the Chobani products made just for them and I am sure your kids will too! You can find Chobani products at your local grocery store. 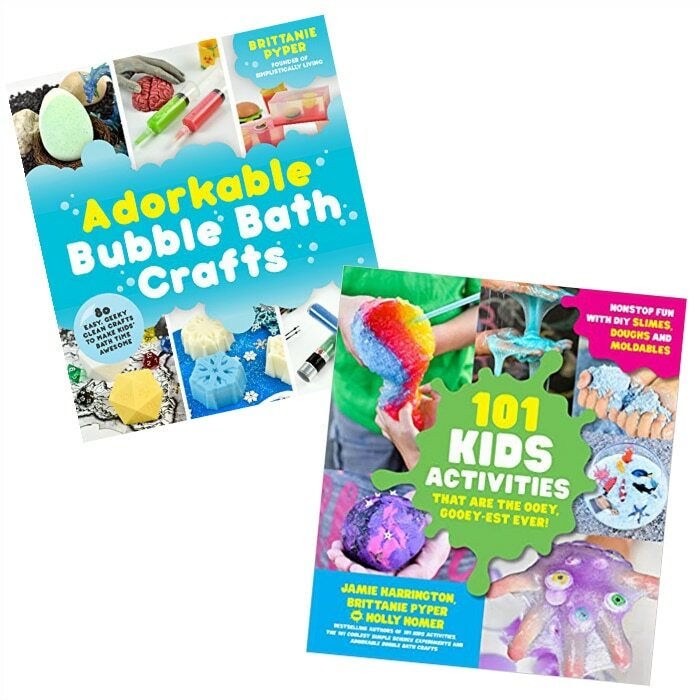 Plus you can head over and snag Chobani Kids Savings.